November 20, 2018 —3Bar Biologics is an early-stage startup spinout of The Ohio State University that’s dedicated to improving farm yield, profitability, and sustainability using beneficial microbial products that increase crop yields while reducing dependence on chemical fertilizers and pesticides. 3Bar’s patented microbial delivery system is activated on-farm to deliver the freshest, most viable biological products on the market. 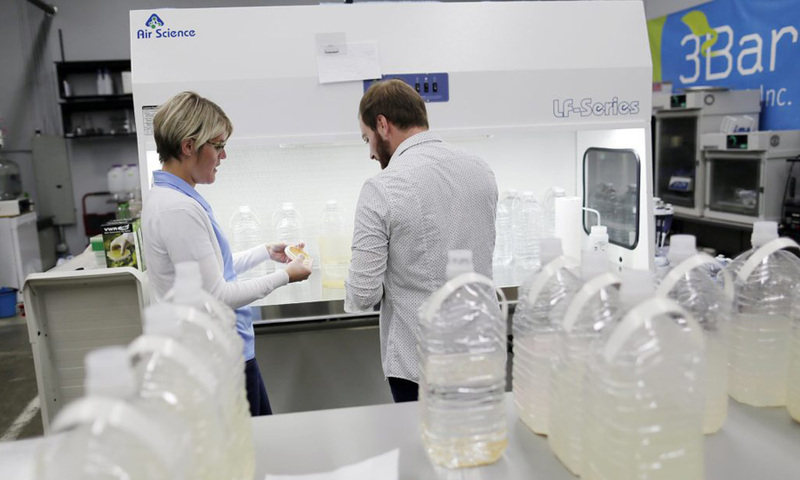 On-site growth of the microbes shortcuts the conventional supply chain, resulting in less waste, lower production costs, and fresher, more viable microbes delivered to the field. 3Bar’s breakthrough technology allows practical application of many microbes proven in research but never before available in a commercially viable form.